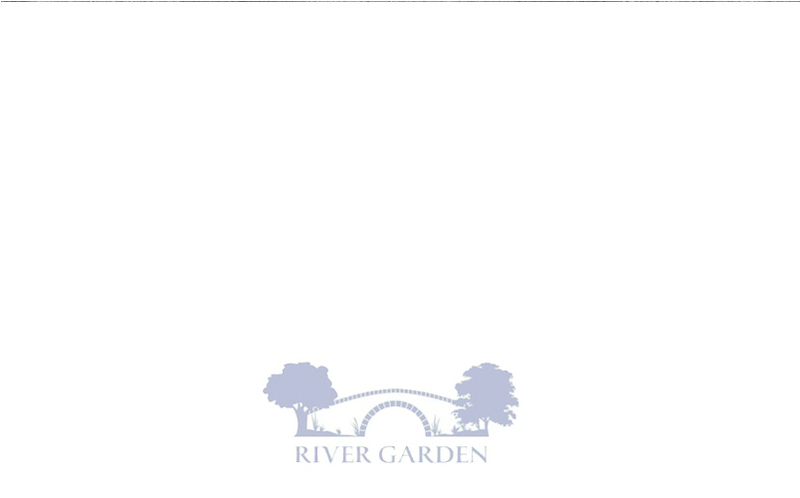 River Garden is a well established landscaping company with a proven track record of attention to detail and our goal is to meet and exceed the expectations of every customer. We provide a free no obligation estimate, offer expert advice. We take on all types of jobs from small domestic work to larger projects, all carried out to the highest standards and at very competitive prices. We cover Shepperton, Weybridge, Staines, Sunbury-On-Thames, Walton-On-Thames, Ashford and all the surrounding areas. 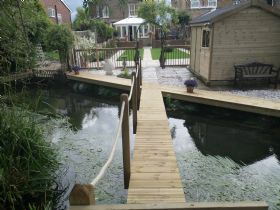 Please contact us to discuss your requirements and one of our friendly craftsmen will be happy to help - whether it's Driveways,paving, patio, pond, natural stone driveways, decking, fencing, brickwork, or turfing... River Garden provide a complete landscaping service to transform your garden.